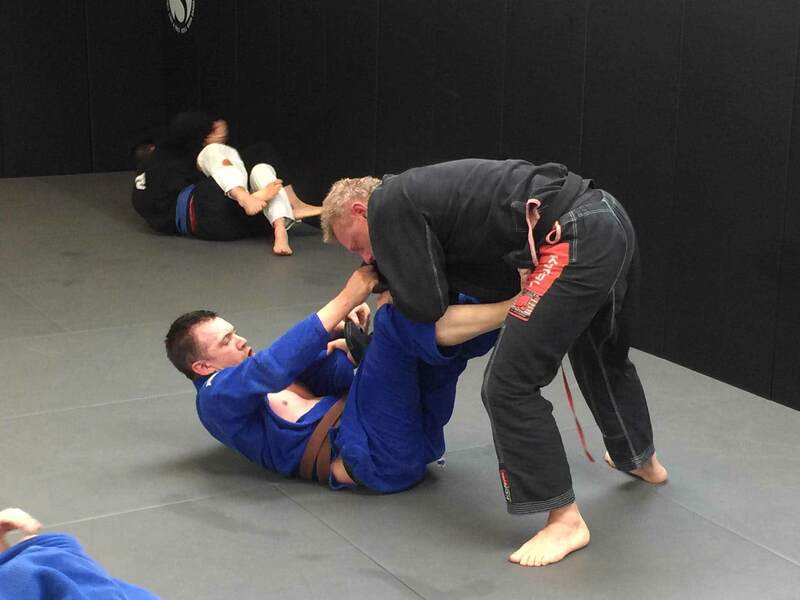 BJJ Essex based Gym in Harlow teaching Brazilian Jiu-Jitsu. 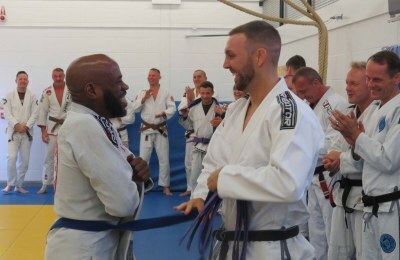 FightSportsUK teaches BJJ Harlow based classes under Michael Russell. 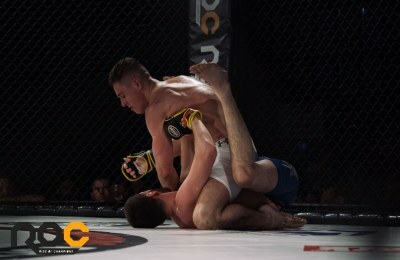 MMA academy teaching Boxing in Essex. 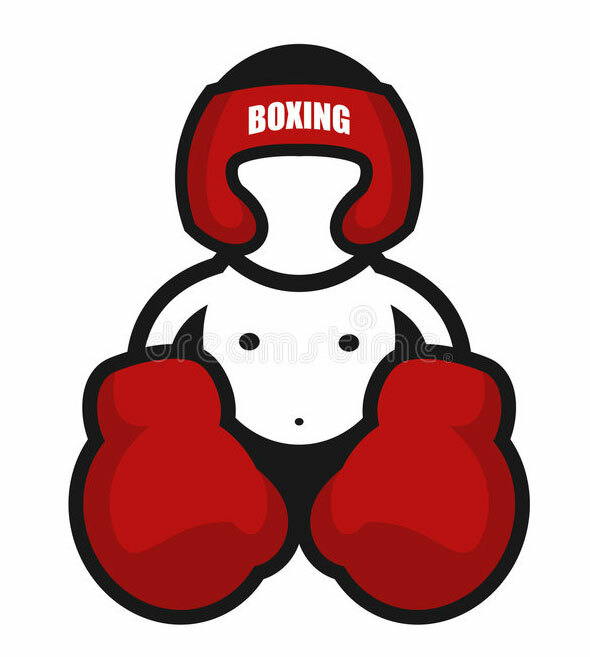 FightSportsUK is a Gym in Harlow teaching boxing classes for Adults and Children. Muay Thai Essex based Gym in Harlow. 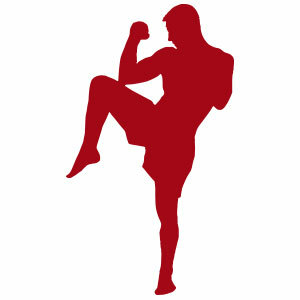 FightSportsUK teaches Muay Thai & Kickboxing in Essex under Mark Robinson. 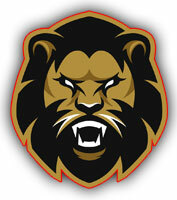 Muay Thai Essex based Gym in Harlow. FightSportsUK Muay Thai sparring for FightSportsUK students. 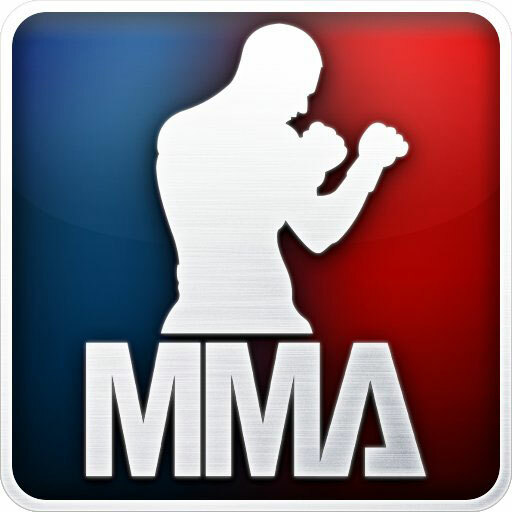 MMA Essex based MMA Gym in Harlow teaching Martial Arts in Essex. 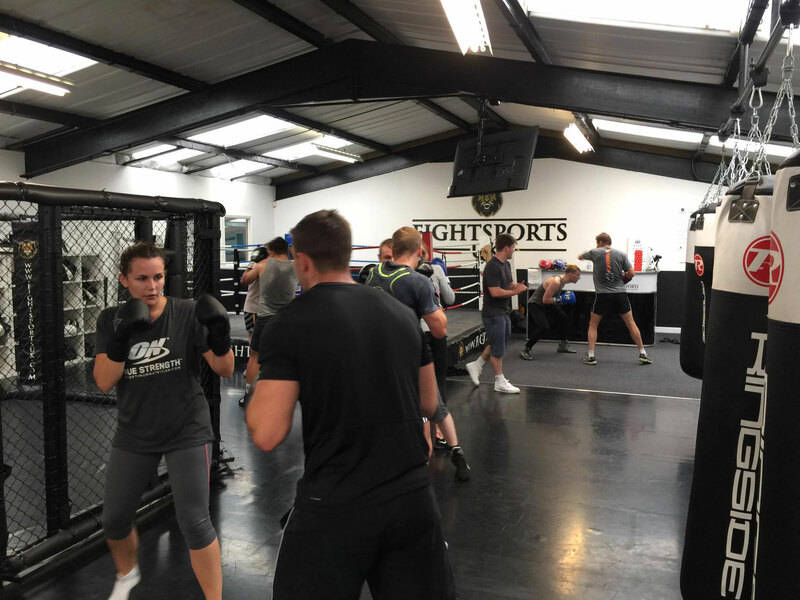 FightSportsUK teaches MMA in Essex based classes. 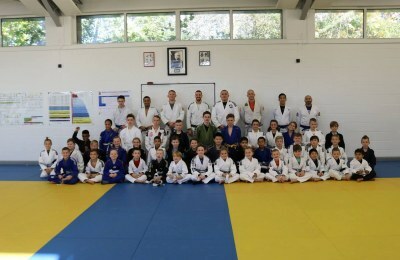 BJJ Essex based Gym in Harlow teaching Brazilian Jiu-Jitsu for Children. 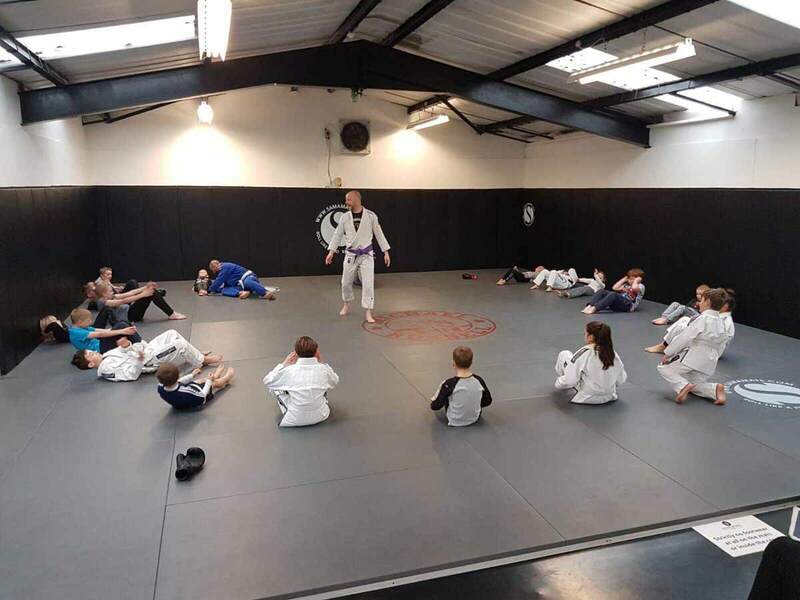 Our BJJ Children's classes are run by James Butler. 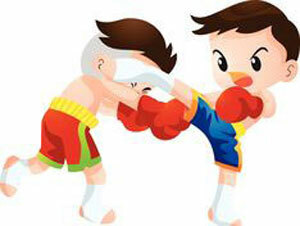 Muay Thai Children's Essex based classes in Harlow teaching Muay Thai. 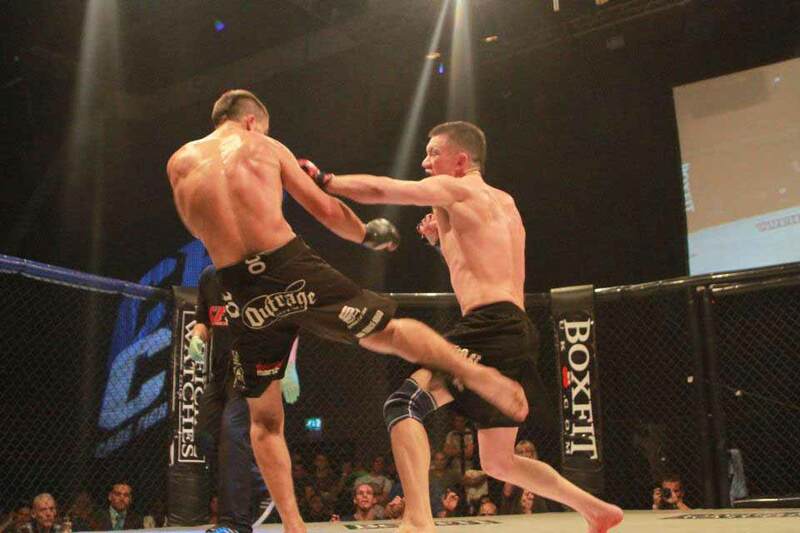 FightSportsUK teaches Muay Thai for Children in Essex under Andy Newhall. 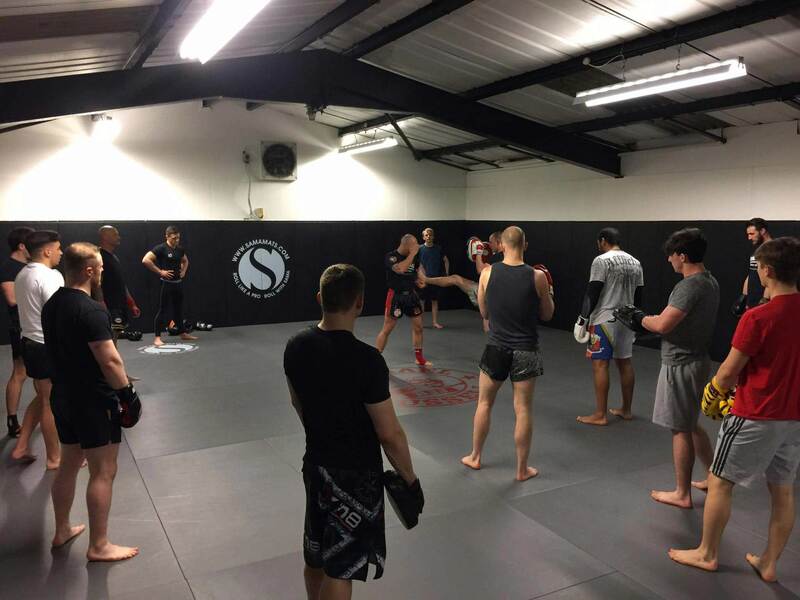 FightSportsUK Open mat sessions for members. 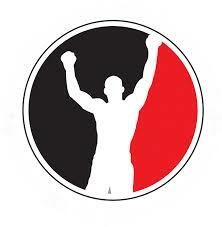 The purpose of these sessions is to spend time on your training outside of class schedules. 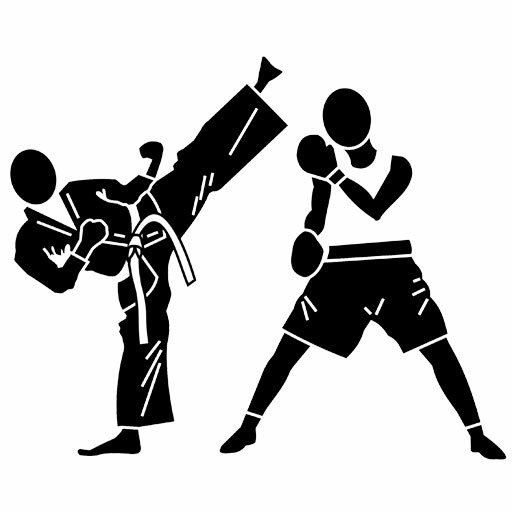 Our Personal Trainers are there to help you achieve your specific goal in any martial art. This is ideal for students who wish to develop their skills on a 1-2-1 basis. 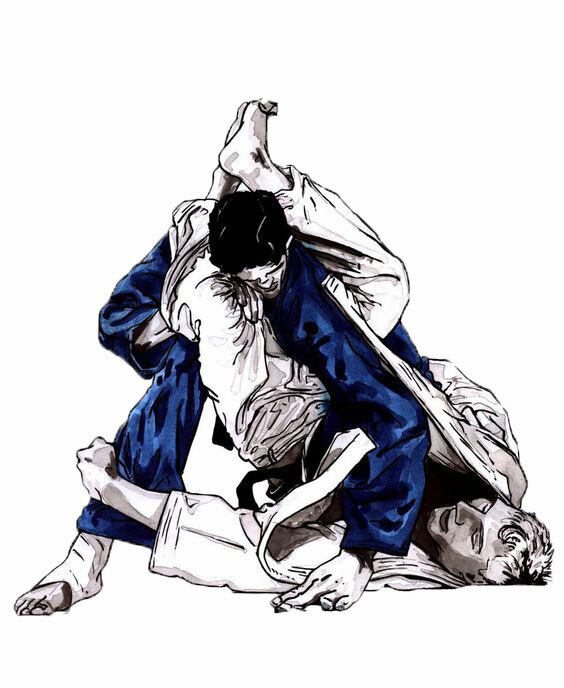 Brazilian Jiu-Jitsu, Muay Thai, Boxing and MMA in Harlow for Adults and Children. For a weekly printable version click here. 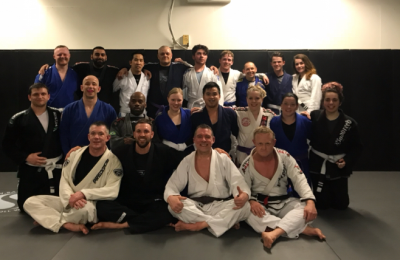 Learn a martial art, get fit, have fun and meet awesome people. 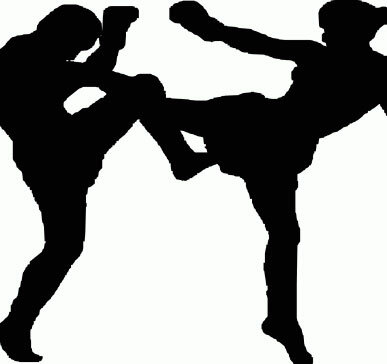 All of our Instructors are of the high standard in their martial art. 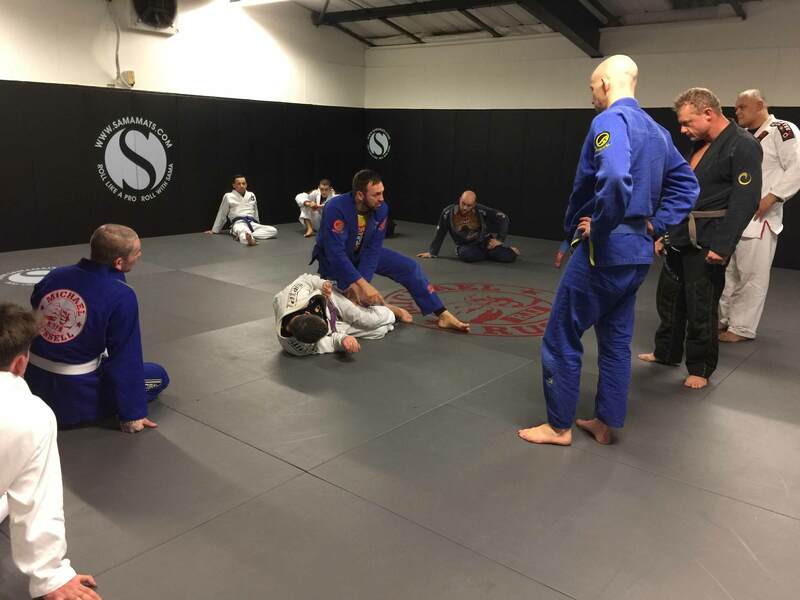 Check our instructor’s profiles here. Click to return to our homepage.